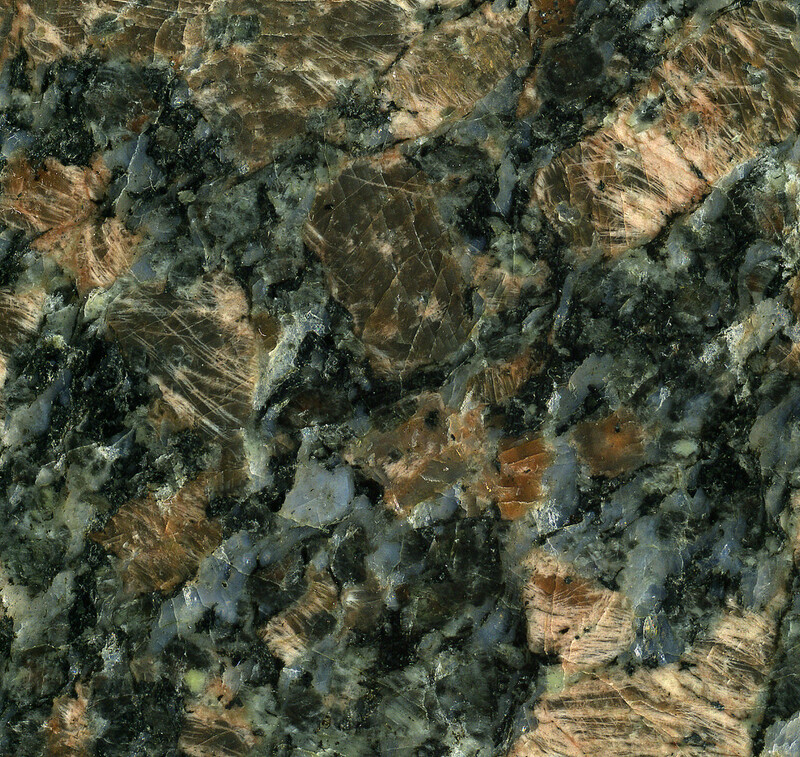 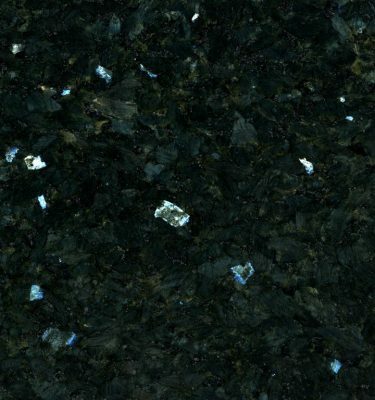 Sapphire Brown is a natural Granite which originates from India. 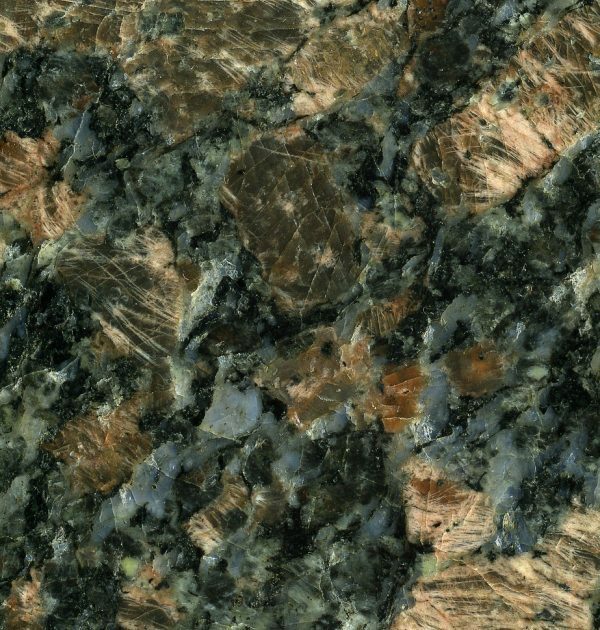 It features a base colour of blue and emerald which is overlaid by a black and brown mottled effect which gives character and depth to the stone. 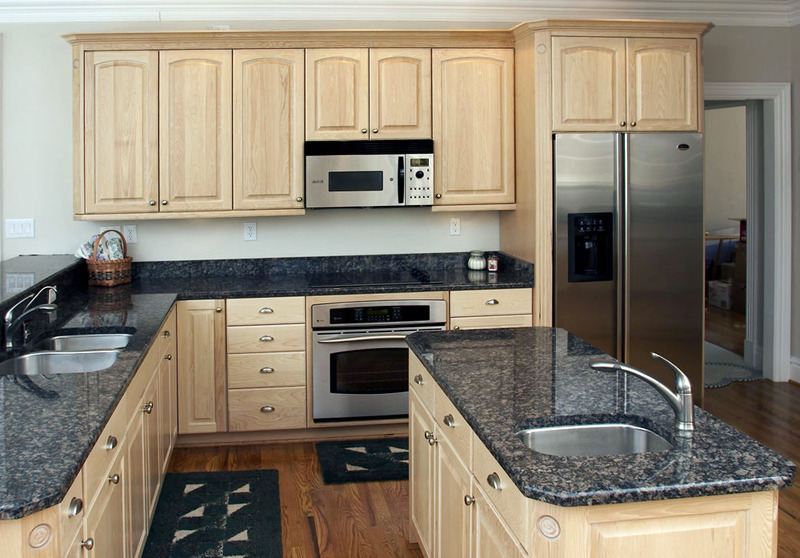 Ideal to contrast lighter shades of kitchen cabinets the black and brown mottle can also compliment natural wood coloured cabinets too. 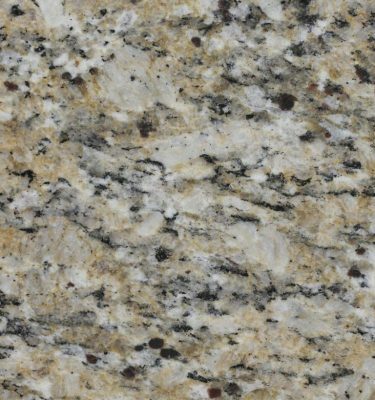 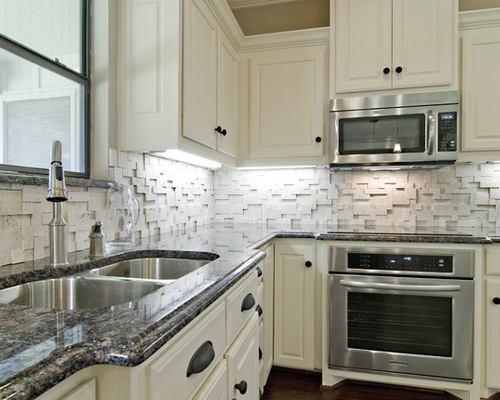 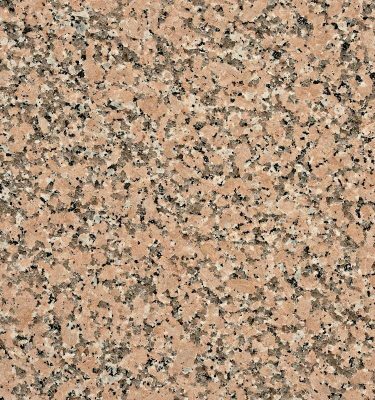 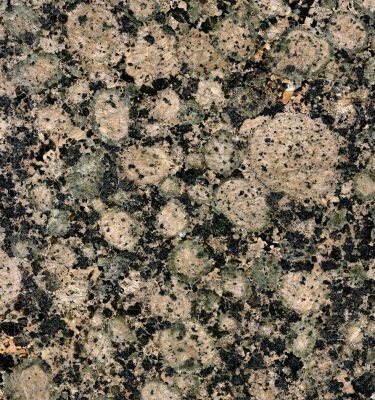 This Granite is very durable and easy to maintain making it an ideal choice for a variety of uses within the home.